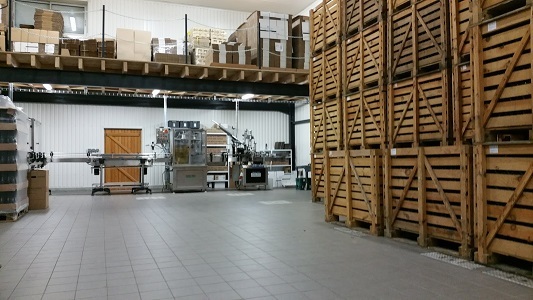 The grapes are picked at ideal maturity and pressed directly by pneumatic presses. The juice is then left to settle for approximately 48 hours at 13°C. Some of the deposit is filtered to give our wines more substance and complexity. 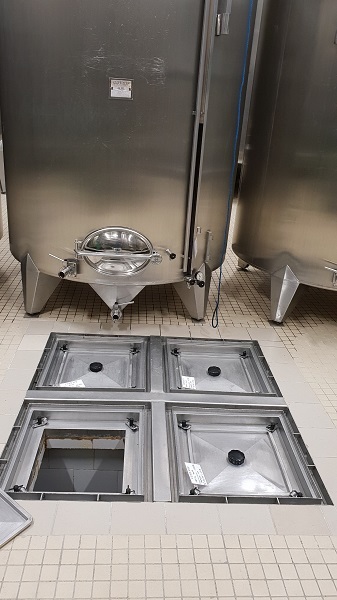 Alcoholic fermentation therefore takes place on very clear juices in tanks, with constant temperature control (between 18°C and 20°C). This vinification technique aims to produce fine, more aromatic and superbly balanced wines. The white wines are matured on the lees. This is typical of the Nantais wine region and gives the Muscadet and Gros Plant varieties the freshness they need for good balance. The wines spend the whole winter on the lees and are bottled by us on the estate in March, having become richer and more elegant. 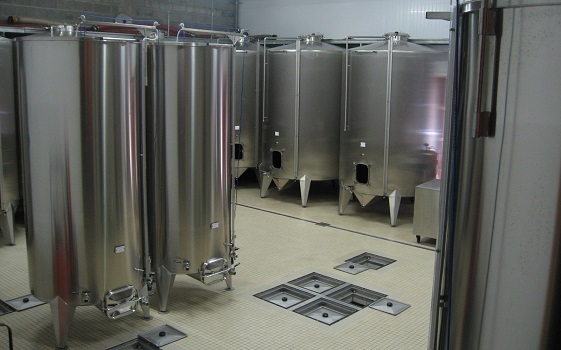 We carry out tartaric stabilization of our wines by chilling them. 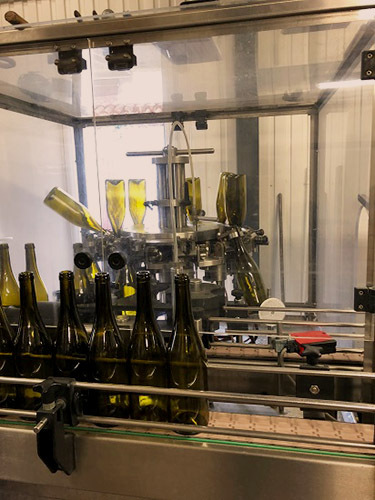 We have our own filtering and packaging equipment for bottles and wine boxes, which allows us to react quickly to prepare your orders.